With Procession (100 Km/12hrs) Rs. Book Mercedes Benz CLA 200 Car from BhubaneswarCabRental.com – Taxi Operator in Bhubaneswar. 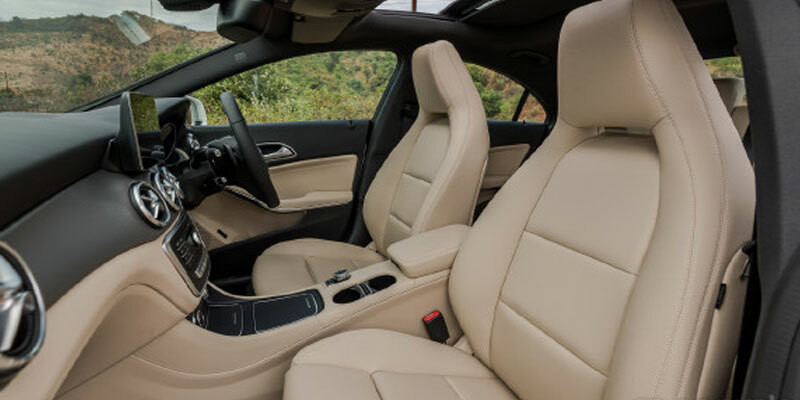 Hire Mercedes Benz CLA 200 Cab for Whole Odisha Trip. 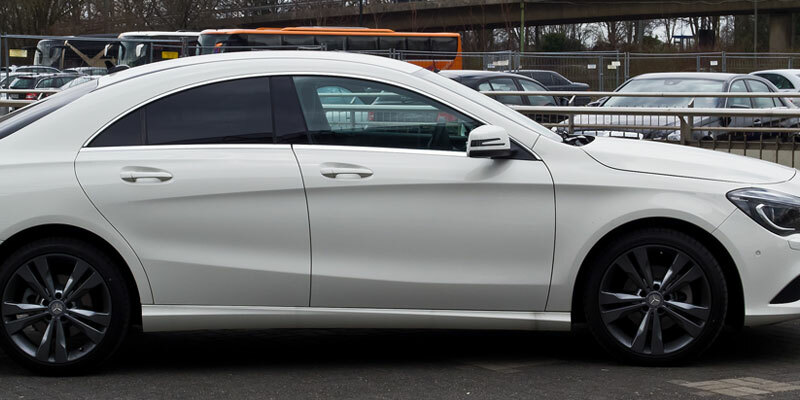 We Provide Mercedes Benz CLA 200 Cab Rental Services for Airport Pick-up & Airport Drop , City Tour, Weekend Gateways Trip, Local Trip, Outstation trip & Sightseeing Trip. Bhubaneswar Cab Rental provides Best Bhubaneswar Taxi Packages & Odisha Taxi Package which also Includes AC Volvo Coach, Luxury Cabs, Tempo Traveller, Mini, Sedan & Hatchback Cars.